GUILDFORD, UK (SSTL PR) — Surrey Satellite Technology Ltd and Goonhilly Earth Station Ltd (GES) have today announced a new partnership to go beyond Earth’s orbit and provide a new model of low cost, high value, space exploration and science. 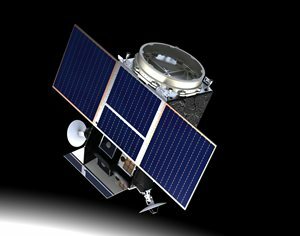 With the ultimate aim of supporting a Solar System network, the SSTL-GES Lunar Pathfinder mission and its successors will provide a system to transport payloads to the Moon together with communications links for these payloads and any other deployed assets back to the Earth. 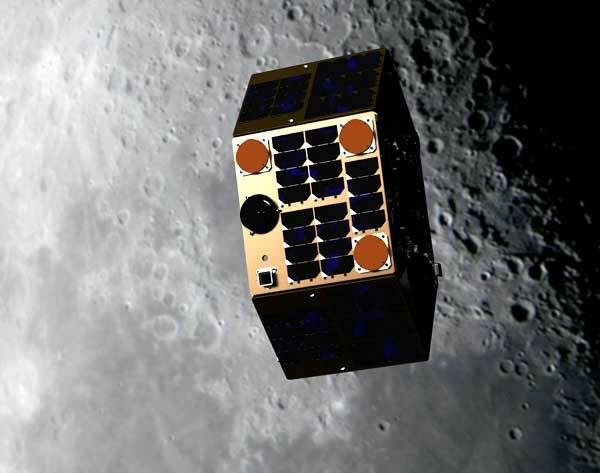 The mission will support the international development and exploration of space, and the first mission will also provide a new opportunity to transport commercial payloads to lunar orbit. A call for flight opportunities for small lunar missions and payloads is now open and is hosted on a dedicated website www.goonhilly.org/lunar. The call targets the global space community from established space agencies, developing space nations, commercial entities, public and private organisations and universities.